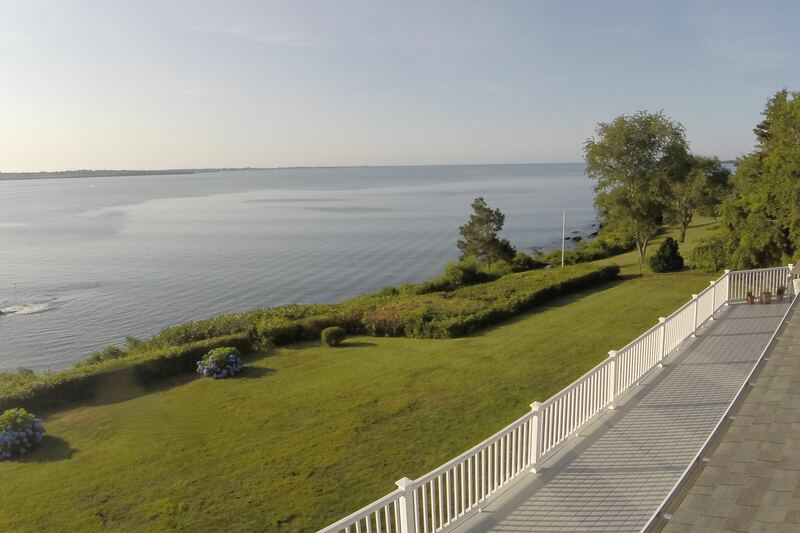 A waterfront property at 179 Indian Avenue in Portsmouth, sold Wednesday for $2 million. This is the highest sale price in Portsmouth this year according to the Multiple Listing Service. 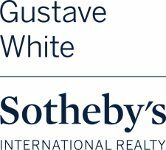 Sales associates Jay Serzan and Jose Aguon of Gustave White Sotheby’s represented the seller. The buyers were represented by Dina Karousos and Nicki Lucenti also with Gustave White Sotheby’s. 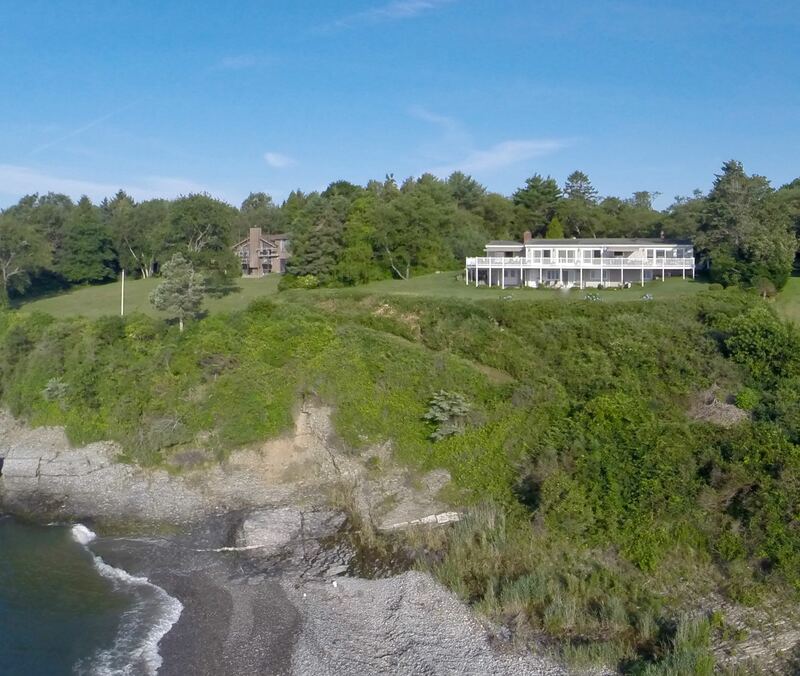 The 1.92 acre property has nearly 190 feet of water frontage with a beach on the Sakonnet Passage. The property was renovated in 2007 and has approximately 2,590 square feet of living space on one level plus a lower level guest space. The property was listed in July of 2015 for $2,550,000 and was on the market for 308 days.